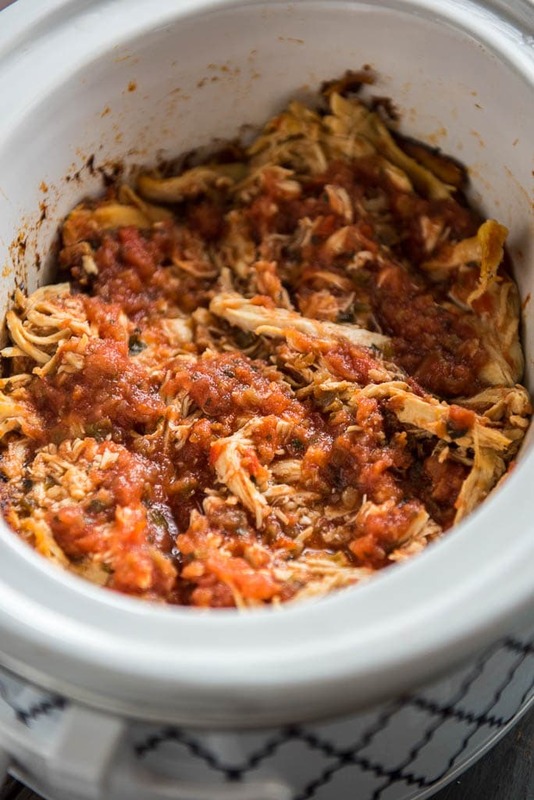 The easiest dinner on the planet is this two ingredient Slow Cooker Salsa Chicken! 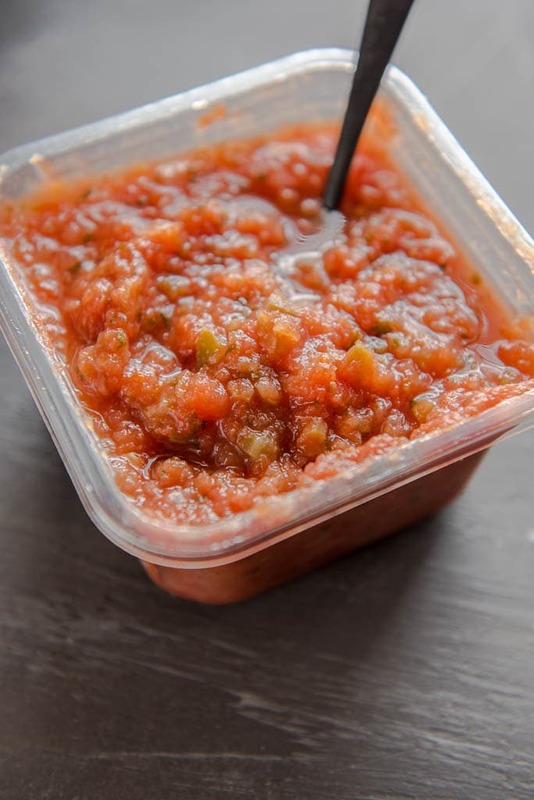 Use fresh salsa for amazing flavor and pile on tacos or in wraps for a quick and simple dinner! 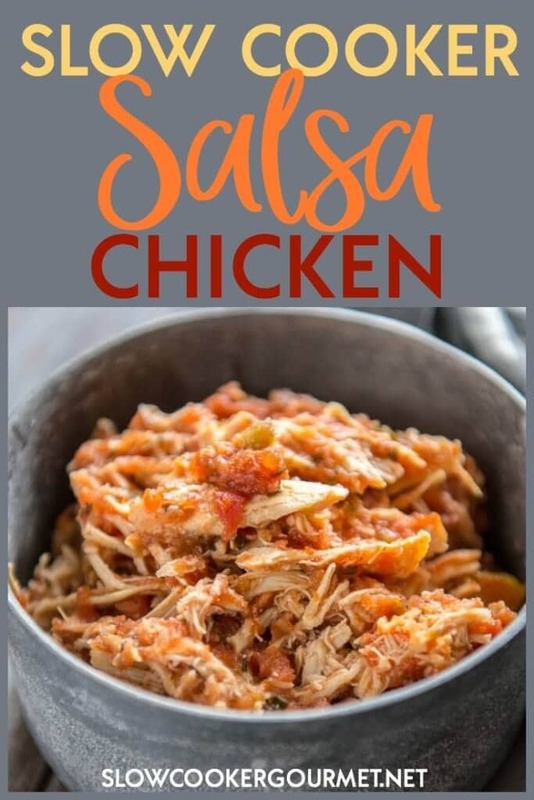 You may think it’s not possible to have a delicious dinner using only two ingredients, but this Slow Cooker Salsa Chicken will show you just how easy and amazing it is! 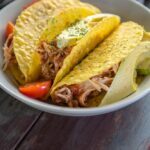 When life throws you those busy days where you end up going thru a drive-thru for the sake of just having something to eat for dinner then it’s time to throw those two ingredients in the slow cooker for a dinner that’s much quicker than any wait in line! 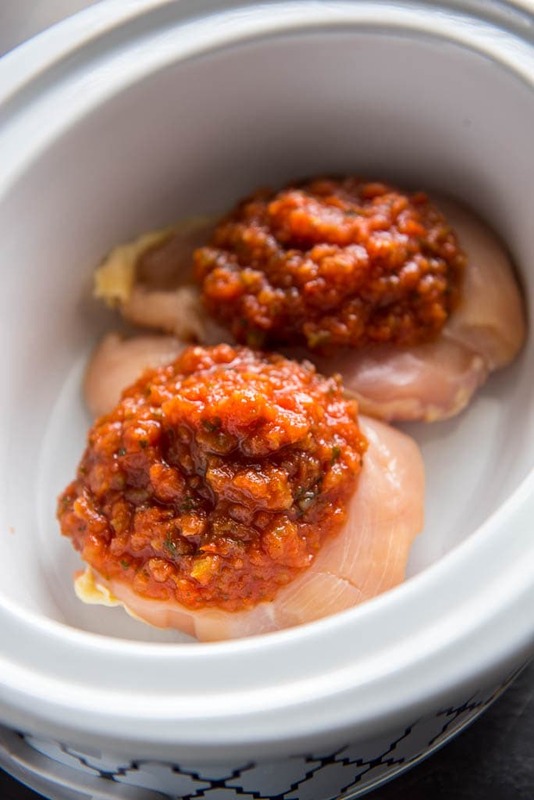 And for a different twist on salsa chicken, try this verde version instead! 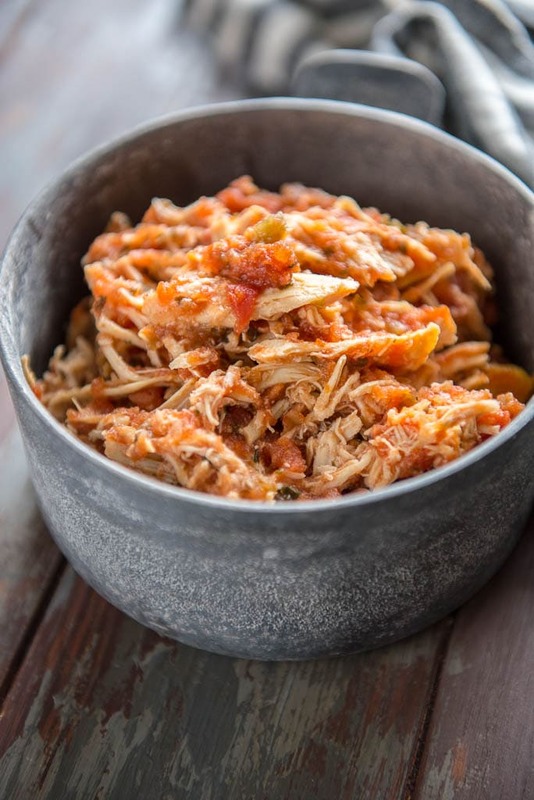 This two ingredients Slow Cooker Salsa Chicken is the easiest dinner you'll make all week! 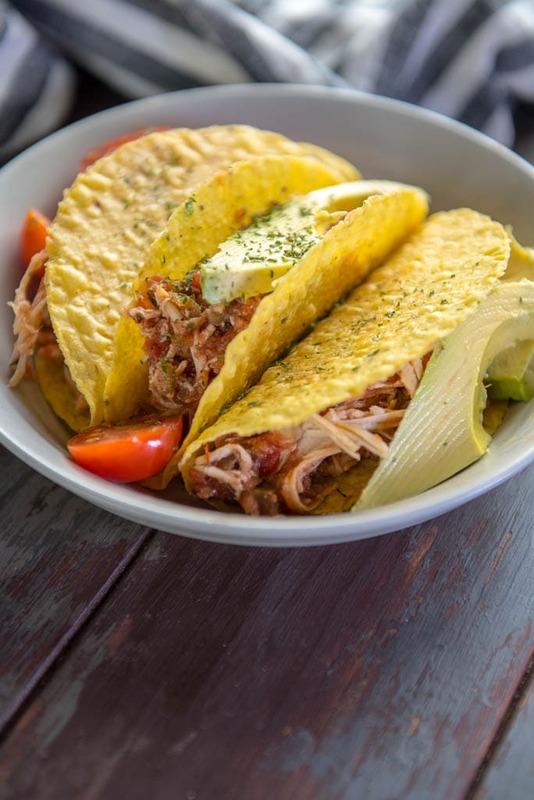 Everyone loves this flavorful chicken for tacos and wraps! Shred chicken and use for tacos, wraps, salads, etc.